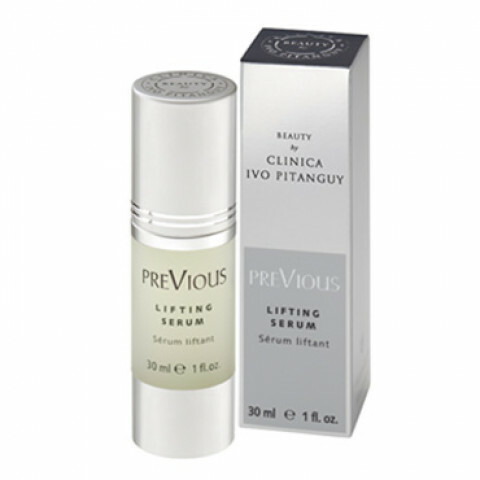 This concentrated, high-definition serum is designed to provide the ultimate lift. Thanks to the powerful active ingredients at the heart of the formula, which is enriched with minerals and revitalising extracts of Aloe barbadensis, the skin rebuilt itself from the inside and its structures consolidated. On the surface, an indiscernible film immediately stretches the skin and smoothes wrinkles. Apply morning and evening all over a perfectly clean face. Smooth gently over the skin with small repeated movements, from the centre of the face to the hairline, without stretching the skin.